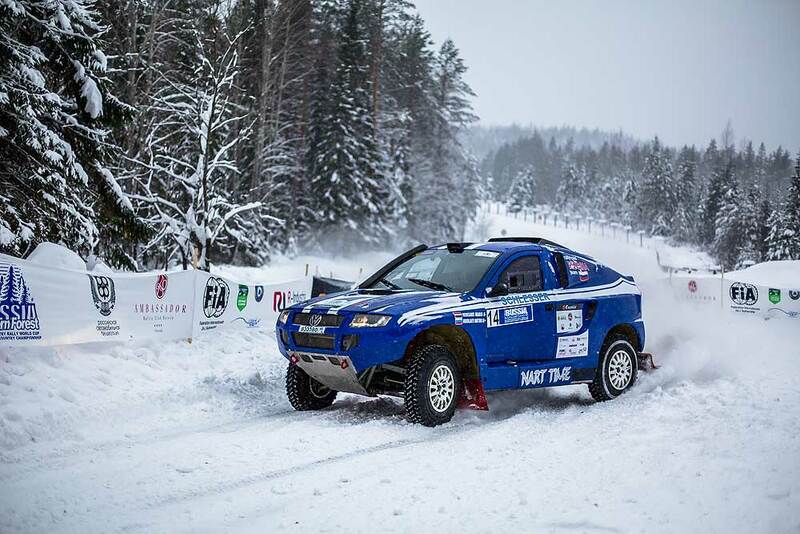 The first round of the FIA World Cup for Cross-Country Rallies, "Baja Russia – Northern Forest 2018" will be held on 16-18 February in Karelia. 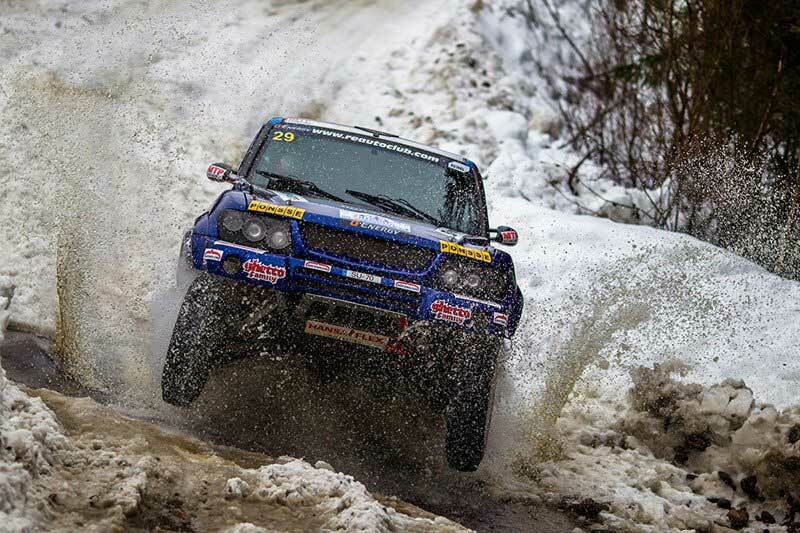 The snow and ice rally raid in the North-West of Russia has been held since 2003, and in recent years it has become the first round of the FIA Cross Country Rally World Cup. The main feature of the race, making it unique, is a snow and ice cover. No country in the world can boast of such a racing event held at a top level. In addition to the winter background, the race is compact and has minimal distances between the special stages, laid along the closed public roads and forest trails in Karelia. 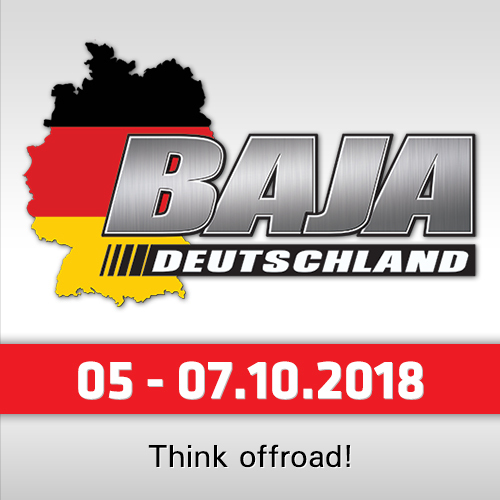 In contrast to the long linear rally raids, Northern Forest Baja has a looped route allowing to minimize the distances between the special stages and the time of the event. Needless to say, the picturesque nature of the Republic of Karelia does not leave participants from all over the world indifferent. In 2018, the race start will be given on the territory of the unique Ruskeala Mountain Park. The park is located on the international highway Blue Road, linking Russia with Finland, which is an active flow of tourists in both directions. Today the Ruskeala Mountain Park is one of the most popular tourist sites in Russia that is visited by tens of thousands of tourists annually. The basis of the complex is an object of cultural heritage, a historical monument - a marble quarry filled with groundwater. On 16 February the administrative and technical checks will be held Sortavala, and then the racing crews will go to a short special stage – the Prologue. There drivers will not only be able to test the snow and clutch with frozen ground and ice, but also to identify the fastest crews. The Prologue results will allow the fastest to choose the starting position for the next racing day. The ceremonial start will take place in the Ruskeala Mountain Park, on 17 and 18 February the participants of the FIA World Cup and the Russian Championship will face the snow tracks laid in Suojarvi and Sortavala districts of Karelia. The race will finish in the Vyartsilya village on 18 February. In total, the participants will overcome five special stages with an overall length of 520 kilometers in snow and ice. 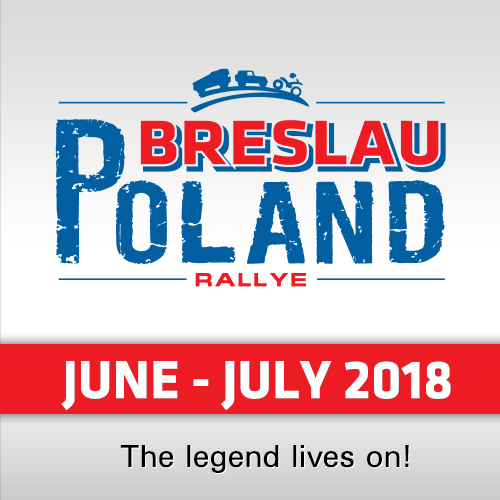 In addition to the crews announced for the FIA World Cup event, Russian racers will also be able to take part in the national series – the first round of the Russian Rally Raid Championship will be held in the framework of the Northern Forest. 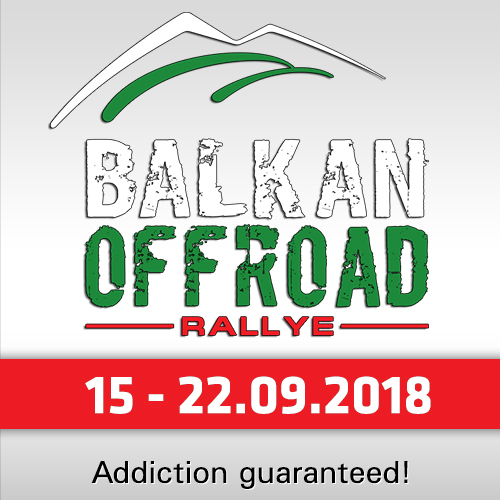 The ability to compete side by side with the world drivers undoubtedly increases the motivation and skill level of Russian racers, who currently have the topmost awards in the cross-country rallies. The event is supported by the Karelian regional public organization "Olympic Council of the Republic of Karelia," whose activities are aimed at the development of the Olympic movement and top-class sports in the Republic of Karelia.